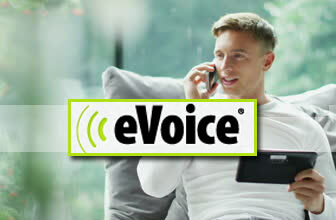 All businesses, be they home-based or a major corporation, rely on phone services to handle communications in an effective, professional, and timely manner. Two top rated virtual phone service providers today are Grasshopper and RingCentral. While both have fair pricing and offer top-notch services, there are major differences worth noting before making a decision about your professional virtual phone service needs. RingCentral Professional is most like the service offered by Grasshopper, in that it also takes calls in via a phone number or set of numbers and routes the calls to other phones via extensions – and all minutes are shared between users/extensions. One main difference however, is that with RingCentral you can also utilize a softphone app that allows you to turn a computer into a phone. Grasshopper doesn’t provide a softphone application. RingCentral Office on the other hand is a fully featured office phone system where minutes are provided on a per user/extension basis and are used only by that user/extension. 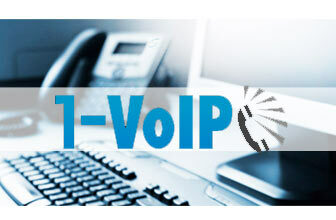 RingCentral Office also allows you to utilize digital IP phones and conference phones with the system. It also comes with more advanced features such as audio and video conferencing, business SMS, and an extensive list of integrations to third party business applications. Contact Center is specifically designed for the special needs of call centers, with features like advanced call routing, call queuing and distribution, analytics and reporting, as well as heavier minute usage. Grasshopper only offers one type of service which works as a call forwarding service – meaning that calls come in to one (or more) main phone number(s) provided by Grasshopper and then are routed out to other phones (mostly mobile, but can be any other phone number) via extensions. All minutes are shared between all users/extensions. 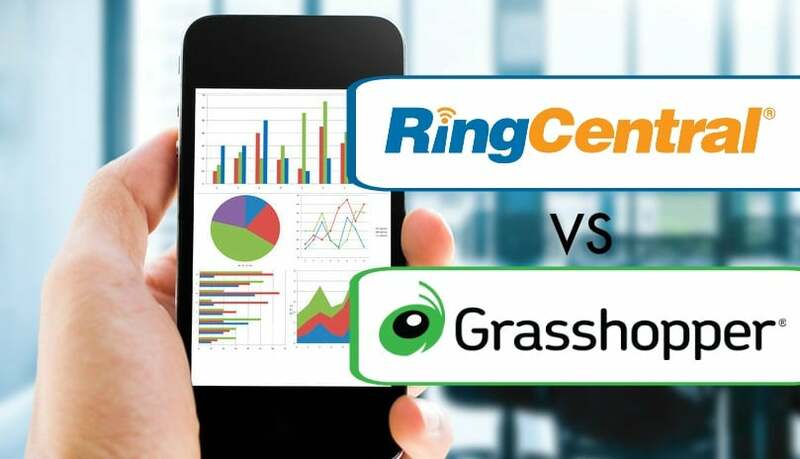 Based on the above, we will be comparing Grasshopper to RingCentral Professional in this article. RingCentral Professional offers three pricing plans. 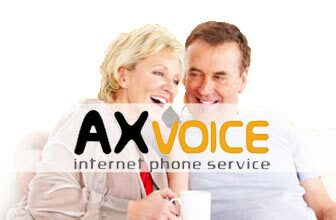 Pro: $15.99/month with 500 local/long distance minutes or toll free. Pro Plus: $19.99/month with 1,000 minutes local/long distance or toll free. Pro Power: $34.99/month unlimited local/long distance minutes and 1,000 toll free minutes. There are three plan options when choosing Grasshopper – all of which now offer unlimited domestic minutes. You can choose one of the three and upgrade at any time as your business's needs grow. Solo (designed for the solo entrepreneur): this plan is $29/month and gives users unlimited minutes per month, 1 number and 3 extensions. Partner (designed for the growing business with 1 – 3 employees): this plan is $49/month and gives users unlimited minutes a month, 3 numbers and 6 extensions. Small Business (designed for small business with more than 3 employees): this plan is $89 a month and includes unlimited minutes a month, 5 numbers and unlimited extensions. 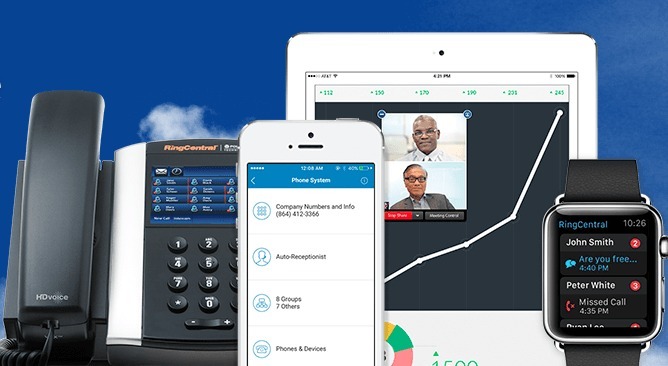 RingCentral Professional offers HD Voice capabilities, and is a cloud based business VoIP(Voice over Internet Protocol) provider. Because RingCentral utilizes VoIP, call quality will be affected by your internet bandwidth, the quality of the equipment you are using – routers, modems, ATA's, and digital IP phones – and even things beyond your control such as weather conditions or interruption from other devices. Similar to Grasshopper, RingCentral also offers professional greeting and message setup. While Grasshopper does not offer HD voice capabilities, Grasshopper does offer voice studio professional voice-overs for greetings and on-hold advertisements. There are not the normal call quality issues with Grasshopper that you will find with other VoIP providers, because Grasshopper does not use VoIP, but instead uses the traditional phone network and services only your incoming calls. You can make outbound calls by enabling outbound dialing on each extension you wish to make calls from and then registering the mobile number that will be making the calls. RingCentral Professional's lowest priced plan offers 500 minutes – shared domestic and toll free, then 1,00 on their middle plan, with their high end plan providing for unlimited domestic with 1,000 just for toll free minutes. Grasshopper now offers unlimited domestic minutes(US and Canada) on all their plans. Which Businesses May Benefit from Each Service? RingCentral Professional is also ideal for start-ups, professionals, small businesses and home businesses who want to keep private numbers private and separate from business numbers. 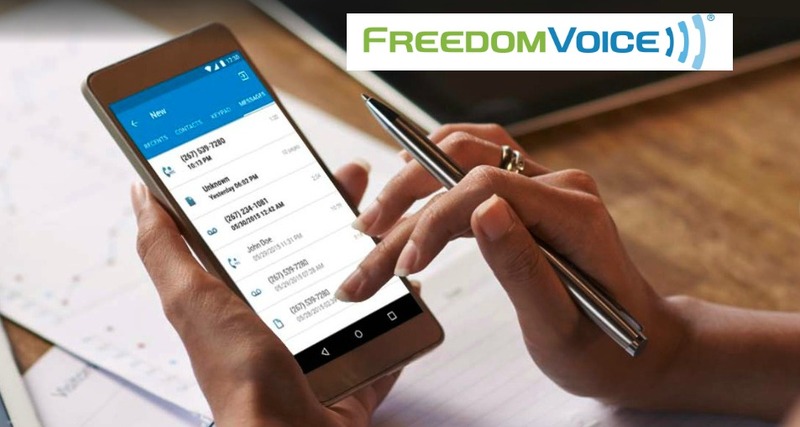 With RingCentral Professional you will realize some of the same restrictions as Grasshopper – plan minutes are shared amongst all users and calls are simply routed to other phone numbers; meaning you can not connect digital phones to the system. The difference with RingCentral however, is that they give you an upgrade path to RingCentral Office. 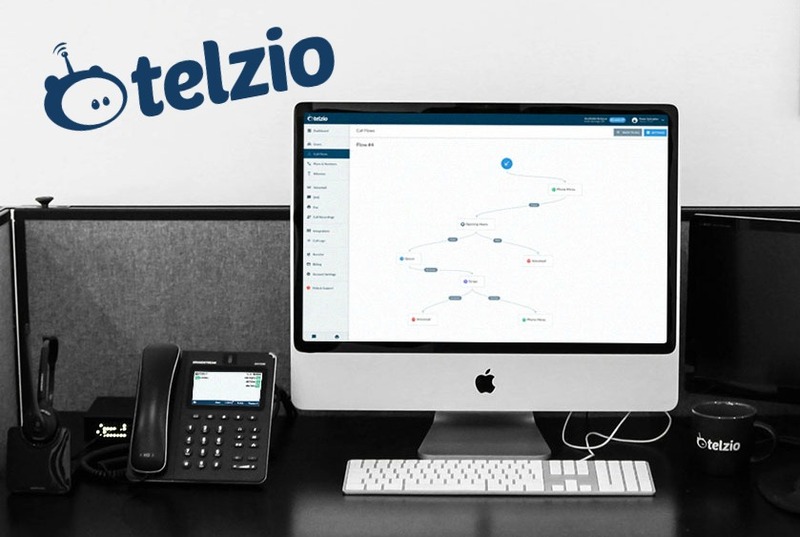 So that when the time comes that you find yourself needing more advanced features such as conferencing calling, digital office and conference phones, integrations to support and sales app's and more, you have a path for getting there without having to find a new company to work with. 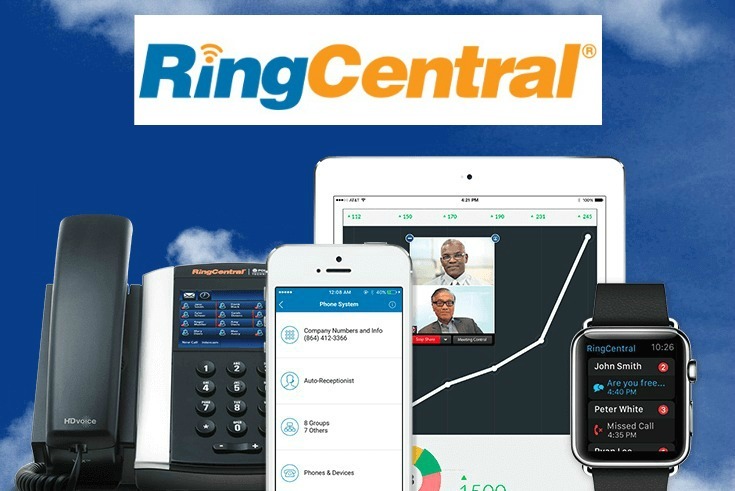 RingCentral Office, offers integration to sales and support apps – such as SalesForce, Oracle and ServiceNow, video conferences, audio conferencing, inbound/outbound faxing, and other features that make it the most robust choice for mid-sized to larger businesses. RingCentral Office has a wide range of plans and options, including contact center capabilities. Grasshopper is ideal for small businesses, start-ups, single person companies or home-based businesses, that wish to route business calls through one number to other phones such as mobile devices. As we said, all minutes are shared between all users on the plan – but now with unlimited minutes this is't an issue to be concerned with. Mid to larger sized companies may find Grasshopper to be a bit limiting by the fact that you can not connect office phones or conference phones to the system – you are restricted to routing calls to other phone numbers only. This is where RingCentral Office excels however, and would be a far better fit. With Grasshopper there is no upgrade path to a more complete business phone system. RingCentral Professional offers one main company line. Additional numbers are $4.99 per month. Management of calls include features such as: call blocking, caller ID, call forwarding, call waiting, three-way calling, call logs, auto receptionists, call screening, and message alerts. To see more available features or compare RingCentral Professional to RingCentral Office read our detailed RingCentral Review. Grasshopper offers one to five local or toll free numbers, and extensions ranging from three to unlimited. 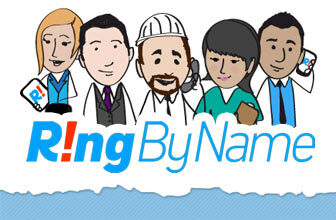 A business can also keep an existing number and/or activate a vanity number for an additional one-time fee of $30. Management of calls include features such as: call blocking, caller ID and screening, call forwarding, call waiting, 3-way calls, and call routing. See our detailed Grasshopper Review for a list of more available features. So as you can see, for the most part when it come to the most common features Grasshopper and RingCentral Professional are very similar – with the major differences being internet fax is inbound only with Grasshopper and to get Business SMS you have to upgrade to RingCentral Office. RingCentral only offers support for Professional plans during extended business hours (Monday–Friday, 8 a.m.–9 p.m. ET / 5 a.m.–6 p.m. PT) that features phone, email and live chat. However, their customer support agents are outsourced overseas for RingCentral Professional. The language barrier has been a source of discontent for some users, although it has improved considerably in the last couple of years. However they offer an extensive library of video guides and tutorials, as well as an impressive knowledge base and user community. Grasshopper has 24/7 customer support based in the U.S., who are available by phone or email. 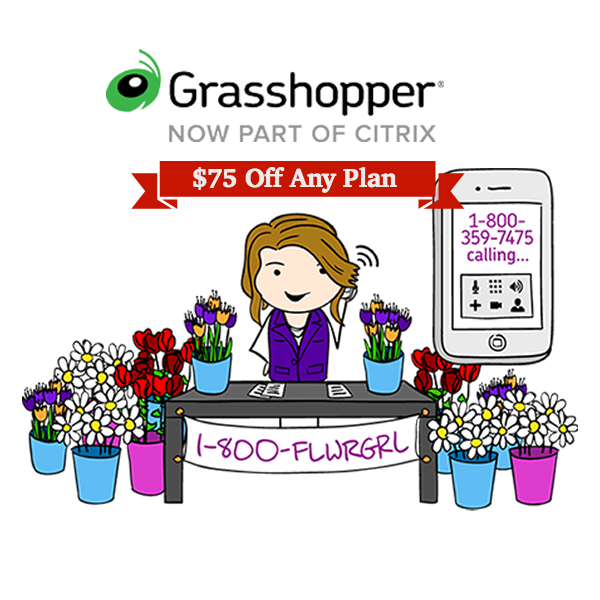 Grasshopper is now backed by Citrix which is known for their world class support. You can also submit a ticket to have a specific problem addressed. RingCentral has options for any type of business owner – from the home-based business to large corporations such as BMW, Del Monte and Subway – and will provide you with more features and flexibility as your business grows. Where-as Grasshopper is best suited for the home-based office, busy professional on the go, or small business who is looking to forward calls to a team of remote workers utilizing their own phones. Learn more about what RingCentral and Grasshopper each have to offer in our detail review of each. Or you can get a more detailed side-by-side comparison of the two here.